Youth Digital Photography Classes New Dates & Times! 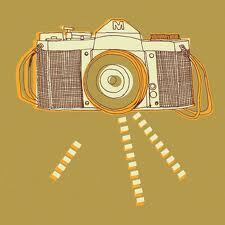 Our Youth Digital Photography classes will now be offered Wednesdays from 4:30 - 6 pm beginning February 16th. A NEW class meeting Saturday mornings will also be offered to interested students. Call the MAC office today to sign up! Both classes are taught by talented Middletown photographer Steve Weigold. Visit his site to see examples of his work!